Currant pie, sweet and tart with a hint of cinnamon, rounds out the desserts on my summertime table. Currants offer an old-fashioned charm, and I look forward to their brief and fleeting appearance in my CSA box every summer. My son and I pluck them from their fragile stems gently so as not to bruise the fruit, and we make red currant curd, jam and this currant pie whose brightness of flavor is warmed with just a touch of cinnamon. 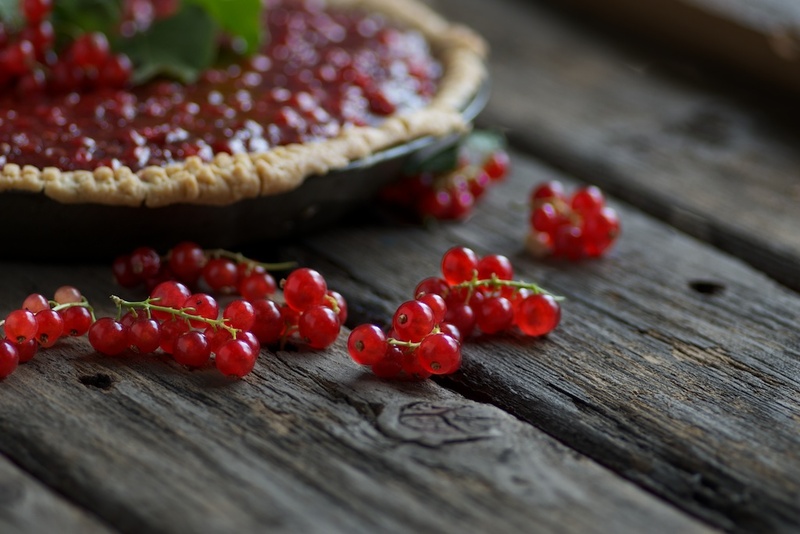 Similar in flavor to traditional cherry pie, red currant pie is a bit more sour, a bit more complex. I like to pair it with a flaky sourdough pie crust whose innate tartness complements the flavor of currants. Red currants, like all berries, are extraordinarily rich in antioxidants with an ORAC value of 3,387, much of which comes in the form of anthocyanins which account for the bright pigments of not only berries like currants, but also in blood oranges and certain flowers. Anthocyanins are strongly anti-inflammatory and may help to mitigate the risk of certain cancers, diabetes and even fibrocystic disease. If you do not grow red currants, you can often buy them fresh in the summer time at a good farmers market. They are rarely available at grocery stores or health food stores. In this currant pie, I use a basic sourdough pie crust – a combination of sifted whole grain einkorn flour (you can purchase it here) although any whole grain flour should work in its stead, good grass-fed better and sourdough starter. If you attempt this recipe, it’s critical to use my recipe for sourdough starter as hydration levels (and thus results) will vary from starter to starter. In this recipe for currant pie, using sourdough crust not only complements the tart flavor of the currants, but also facilitates the deactivation of naturally occurring antinutrients found in whole grains such as phytic acid which bind minerals together, preventing you from absorbing the full complement of minerals available from whole grains. Currant pie - a staple dessert on our summer table is best served with heavy cream. Mellowed with a bit of cane sugar, tart red currants fill the base of this simple, rustic pie. In a stand mixer, or by hand, stir salt into flour. Then beat in chilled butter until the flour resembles corn meal. Beat in sourdough starter until the dough is smooth. Form the dough into a ball. Wrap in plastic wrap and refrigerate for at least 4 and up to 24 hours. Roll out the dough on a floured surface until it's about ⅛ inch thick. Place it in a pie tin and blind bake the crust for 12 to 15 minutes while you make the filling. In a medium saucepan, mix currants with sugar, cinnamon, vanilla and arrowroot powder. Simmer over medium-low heat, stirring continuously, for 20 minutes. Pour the filling into the pie crust, brush the crust with butter and bake for 20 to 35 minutes. Serve with heavy cream. Hello, can you give the butter part of the recipe in ounces or grams, I find it very difficult to measure out portions of cups of butter. Thanks for this recipe. I have 2 red currant bushes and they are FULL of berries. 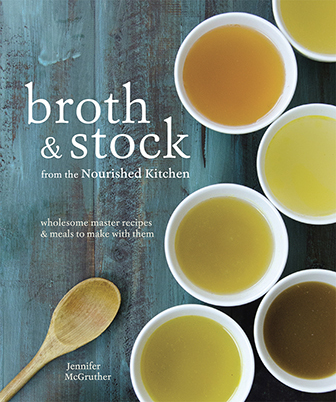 I’m always looking for new ways to use them and this looks delicious! Sounds incredible! I’ve only done sourdough crusts for savory pies, I bet this has an awesome balance of tartness. 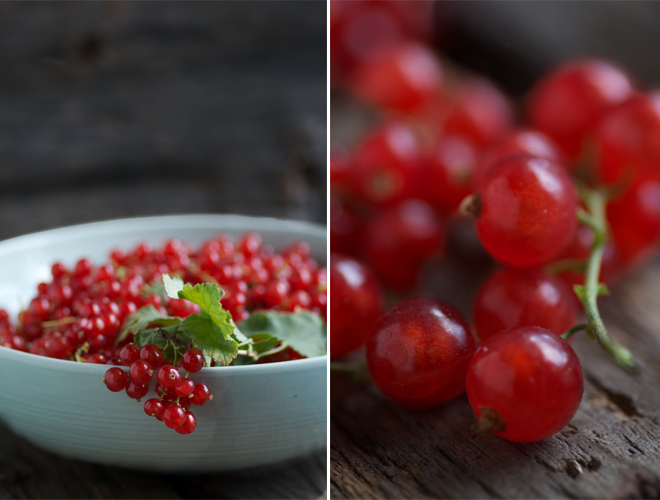 Do you have a recipe for red currant curd to share with us? I should post it! It’s very very good. I LOVE sourdough crust on my rabbit pie. Incredible. Jenny, This pie sounds delicious! I love the sweet and tart flavor that currants have and the sourdough crust should be lovely with the berries. I can’t wait to try this! If I were to use the pie shell recipe for a quiche or pot pie, something savory, would I still need to blind bake it first or would it work to add ingredients straight in? Thank you. I always blind bake my crusts. I just have better results in general. I just made this last night- I didn’t have quite enough currents so I added some diced apples, it was AMAZING. I think this is our new favorite pie recipe. Thank you!!! 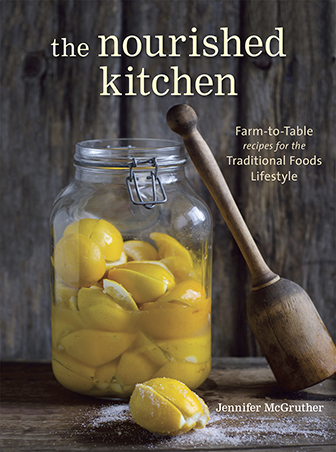 Thank you for this recipe and the beautiful pictures, They invoked memories of the beautiful currant bush behind the shed my childhood home where my sisters and i would hide and eat berries and whisper together. Hi Jenny, In your current pie recipe, is the heavy cream used in the pie or just for serving on it? Sounds delicious. Made this pie with an equal weight of mixed wild mulberries, champagne currants, and strawberries, and it was incredible. And now I have a small portion of buttered sourdough pie dough left for something on the savory side. Great recipe; thanks!